Justin Howard is co-leader of the firm’s Mergers & Acquisitions Group. 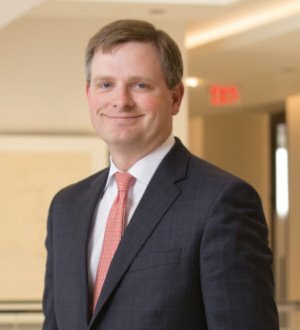 He represents public and private companies across a variety of industries in complex mergers and acquisitions, including leveraged acquisitions and dispositions of portfolio investments by private equity funds. He also represents issuers and underwriters in public and private offerings of debt, equity and convertible securities and advises public companies regarding a variety of corporate governance matters. Mr. Howard was chosen as a Rising Star in 2011 and 2010 by Law & Politics in the areas of Mergers & Acquisitions, Securities and Corporate Finance. He is also listed in The Best Lawyers in America in the Mergers & Acquisitions category. Mr. Howard is also an adjunct professor at the University of Georgia School of Law, where he teaches a course on mergers and acquisitions.